Yemen chameleons are one of the most commonly kept chameleons in the UK at the moment as they are widely available, have great colours and are relatively easy to keep. 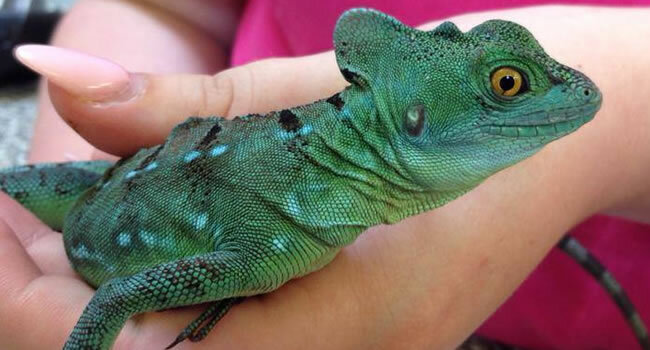 At Northampton Reptile Centre they are one of the chameleons we most often recommend. If you plan to go further with the hobby and breed your very own Yemen chameleons we have created this handy guide on how to best incubate your chameleon eggs. This seems like a very involved part of the setup, deciding which tub or medium to us, but it’s actually very easy. You will need a heat-resistant plastic tub with no ventilation that will be airtight when the lid is on. It’s best to check at this point that the tub will easily fit in your incubator. 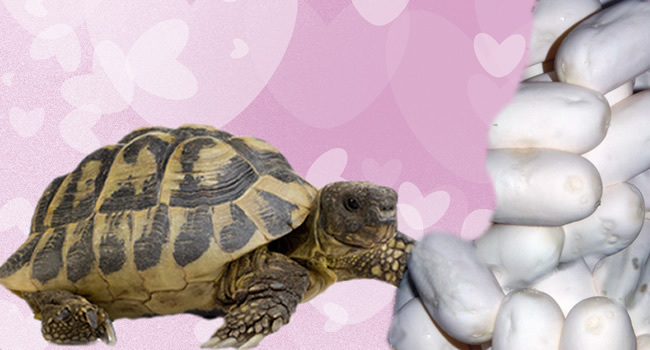 Give the tub a good clean with some reptile friendly disinfectant and rinse thoroughly with warm water. Once it’s clean and dry you can fill it with an incubation medium. 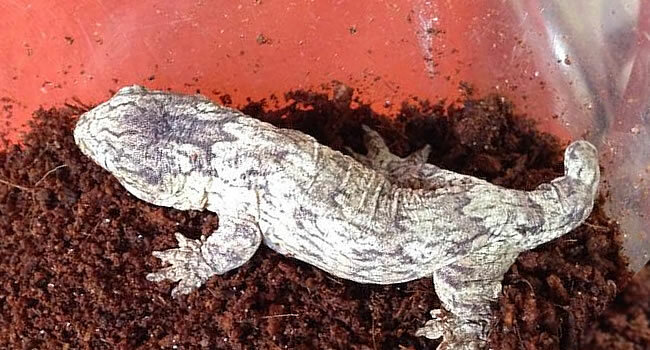 The most common ones would be vermiculite or a pre-made medium like HatchRite. If you use vermiculite you will need to prepare it before adding to the tub, simply follow the instructions provided on the packet. 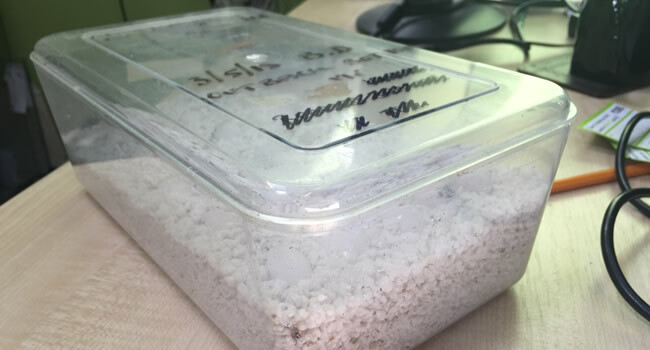 Make sure the vermiculite isn’t wet as you don’t want the eggs to come into direct contact with water. Once your incubation medium is ready, fill the tub around 3/4 full and press little indents into the top of it with your thumb. Leave a gap between the indents and the wall and a small gap between each indent. 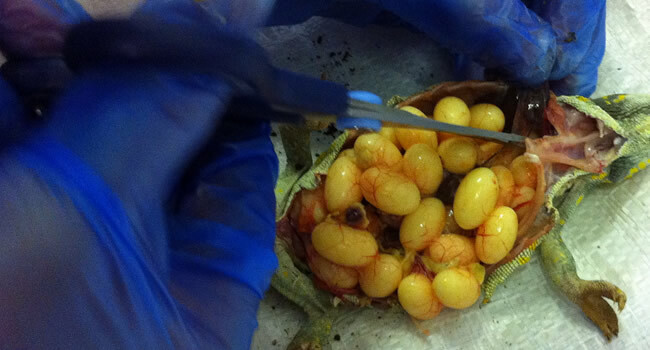 Yemen chameleon eggs are very small so you should have plenty of space and don’t need to place them too close together. The indents are where the eggs will rest. Collecting the eggs can be a very tense moment for people handling them for the first time but with proper care, you shouldn’t have to worry. The first tip is that you don’t want to put too much pressure on the egg and the second is that you should keep it upright the entire time it’s being handled. 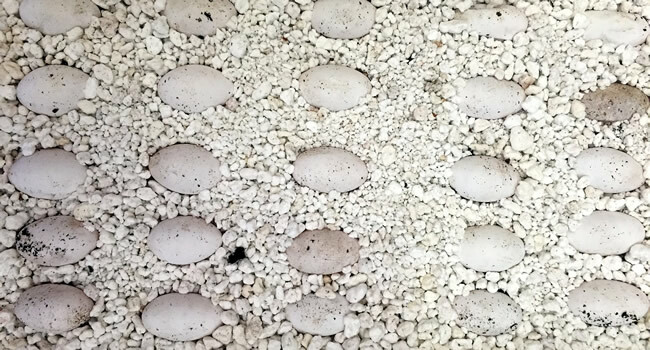 The eggs are fairly hardy and if found soon after laying are usually plump and easy to pick up. Simply pick the egg up between your thumb and forefinger with light pressure, hold your open palm beneath just in case and transfer it to your egg box. Each egg should have a small indent ready for it. Simply place the egg making sure it doesn’t turn and press the medium around it to secure it in place. You don’t need to bury the eggs, having it around 1/5th below the surface is more than enough to make sure they don’t roll when you move the box. Make sure you leave plenty of space between eggs so they don’t touch. Cover the tub with it’s lid and place into the incubator. If you have multiple tubs in the incubator stacked one above the other you can number them to make them easy to organise. Keep note of how they stack (top to bottom) and which way around they are kept. Any time you take the tub out you’ll need to be careful to make sure it goes back in the same way. 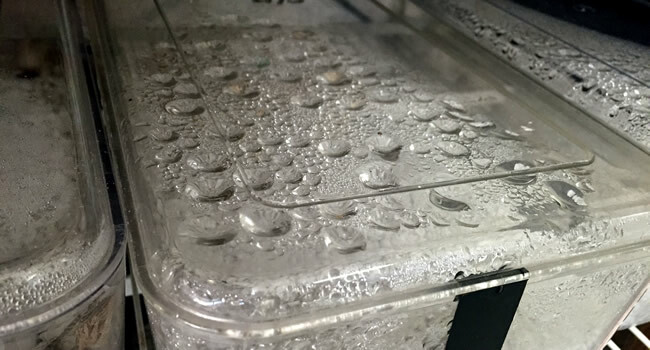 Eggs in warmer parts of the incubator will usually hatch first and there may be a few days between the warmest spot and coolest spot. 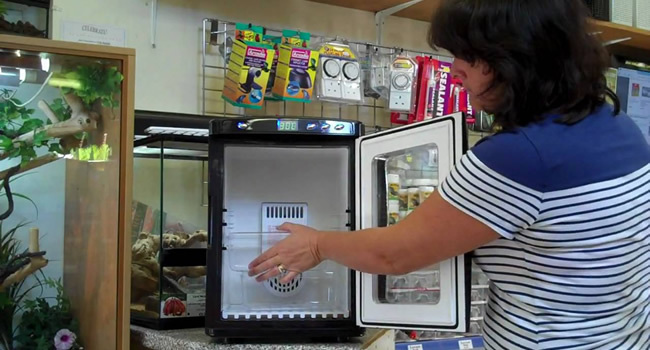 Your incubator should have both heating and cooling functions and be accurate to within 1 degree Celsius. Having both heating and cooling means the incubator can correct temperatures inside much quicker and deal with warm rooms much better than a unit with only heating. 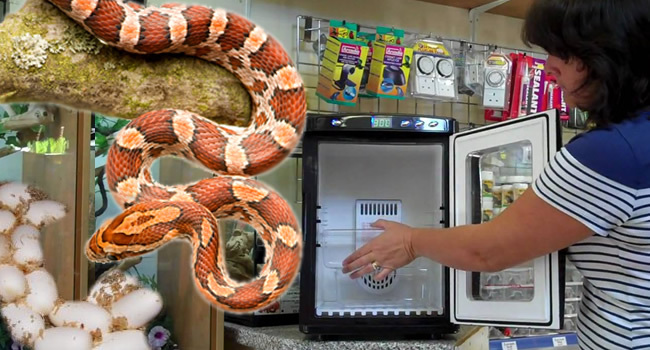 The most popular incubator we currently sell is the Lucky Reptile Herp Nursery II but Exo Terra also provide a good alternative. The incubator should be set to 84 degrees Fahrenheit and tested to make sure it works perfectly before you need it. The products are high quality and very reliable but mistakes in transit can happen and you want to make sure your’s is definitely ready for when you need it. As a secondary check, you could keep another thermometer inside the incubator just to double check temperatures. It’s advised that you check your eggs as much as possible, we usually look quickly every day but have a good scan every week or so. You won’t need to take the lids off very often and it’s best to avoid interfering as much as possible as you may lose some heat or humidity. We usually just check on them through the door on the front of the unit. The main things to keep an eye out for are how plump the eggs seem and if any of them have perished or are going bad. The eggs are usually plump while the humidity is available when this starts to drop you may see them sink a little and start to shrivel. To fix this add a small amount of lukewarm water to one corner and check over the next few days to see if the condensation reappears and the eggs become plump again. The eggs will need to breathe but don’t need very much air, once a fortnight or so we crack one corner to let the air recycle. The last thing to look for is discolouration on the egg. If an egg has perished or starts to go bad it will usually turn quite dark and shrivel up. We would usually keep these but isolate them from the rest of the clutch, it’s always surprising how resilient they are and these eggs still have a chance to come to term. 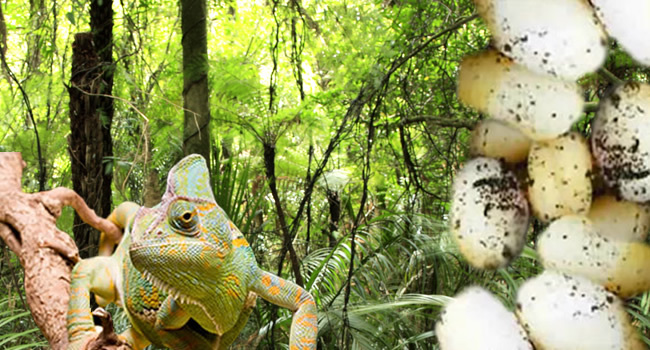 Your eggs will take roughly 6-9 months to hatch so it’s a long wait for chameleon babies. When the Yemen chameleon hatches it will cut through the egg then sit inside until the fluid has absorbed. Once this is done it will slowly come out and rest on the surface of the incubation medium. When the chameleon is fully out of the egg you can remove it and place it in the enclosure. If the chameleon is taking a long time to come out just be patient. If you are worried please give us a call so we can advise. Remember that they may all hatch at different rates so don’t worry if they aren’t all out and ready straight away. We are around all year so if you have any questions regarding the process or care for the animals afterword please email us on sales@reptilecentre.com, call our Northampton store on 01604 753823 or our Towcester store on 01327 350088. Good Luck!